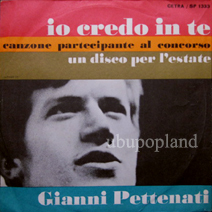 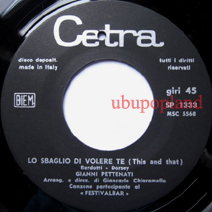 Italian freakbeat single, feat a nice acid fuzz riff & strings link, still quite unkown. 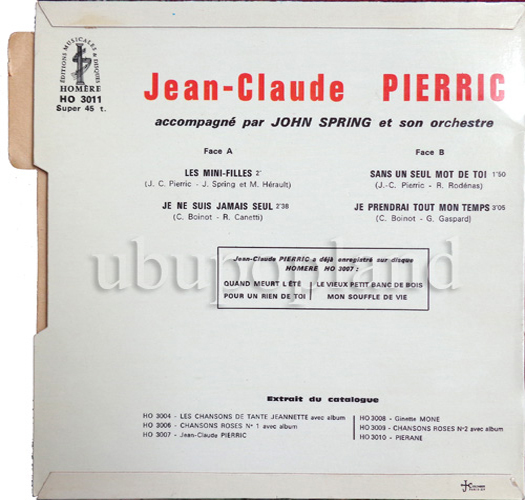 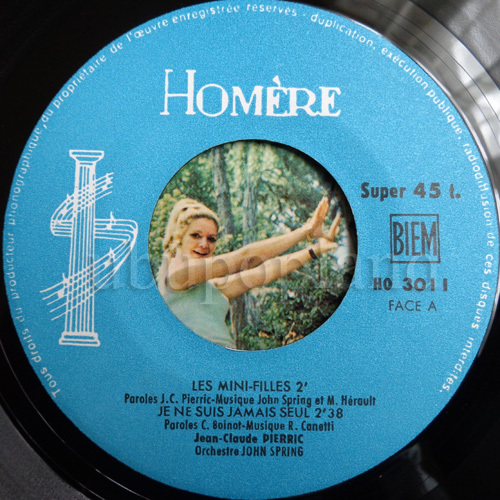 Very difficult to get with this teeny " Homère " label, Early work for this French artist well known for his later work as arranger. Here is not really funk, but even it's in the yéyé vein, it still a groovy EP! 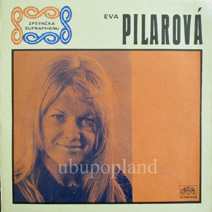 One of the very best single from this Great Czech female voice, listen to this incredible odd garage number insane structure, Fuzz, flute strings etc difficult to compare it with something else !! 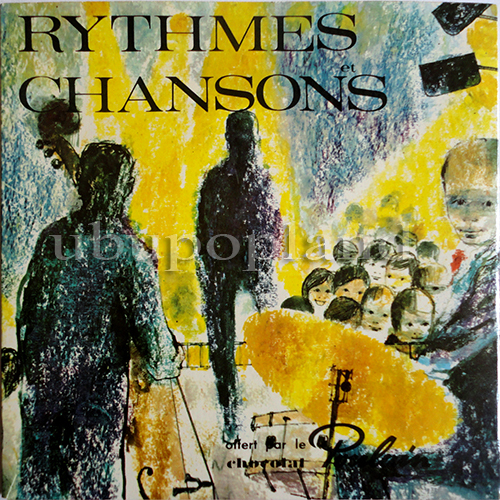 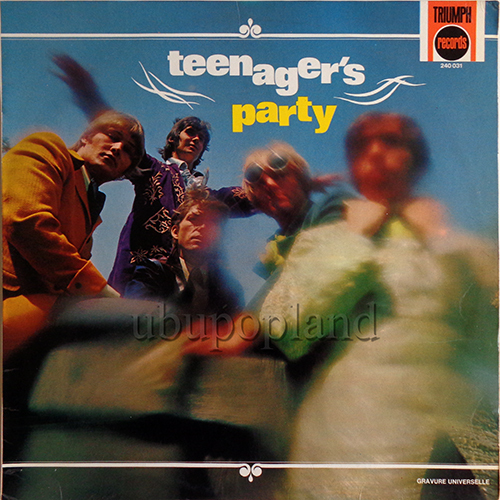 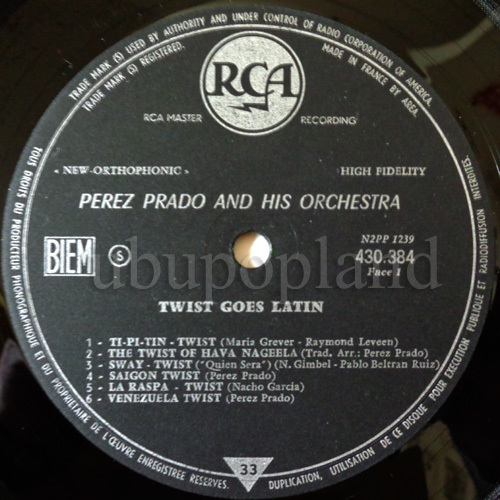 Most of the time if you will see a copy In offer by the Czech seller even propose in VG+ when you enclose your copy it play with more noises than music, this one is in great condition with its picture sleeve. 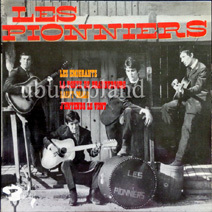 Beautiful French teen garage folk EP, very interesting and catchy harmony, pretty tuff to come across, very rare! 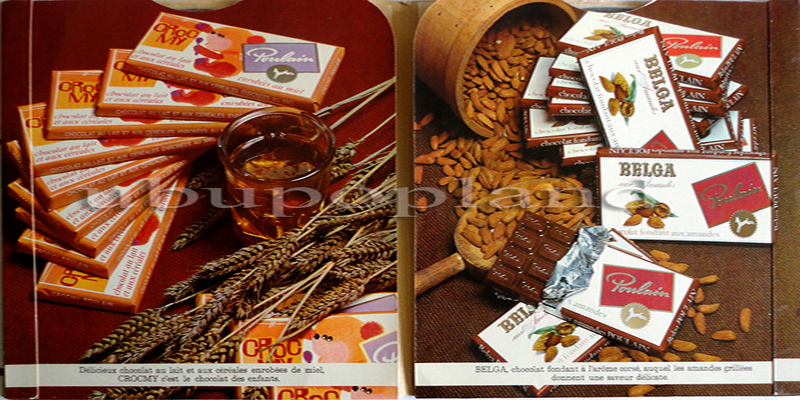 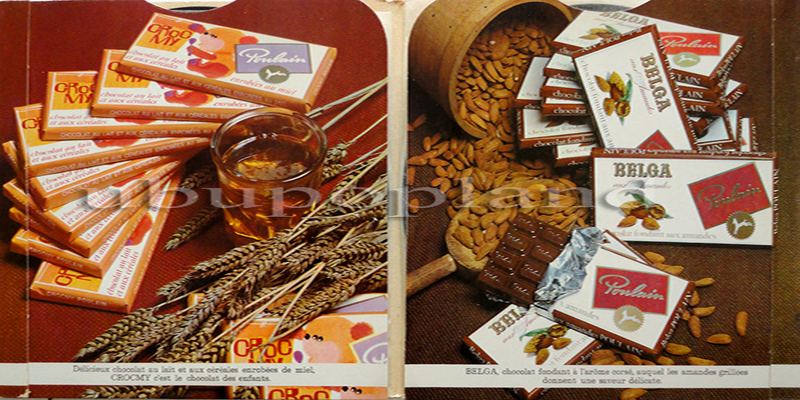 Rare Chocolate double EP advertising .. 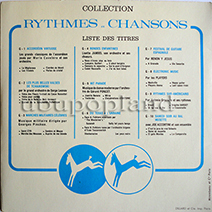 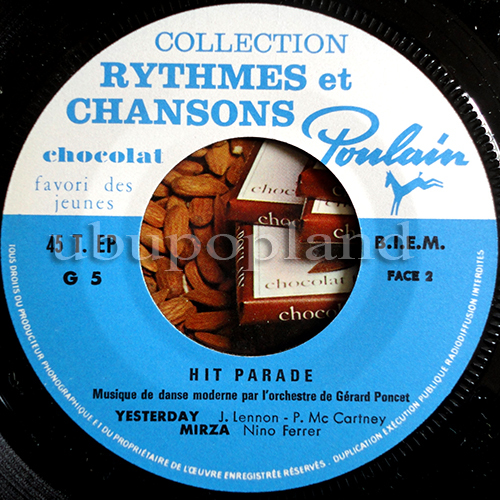 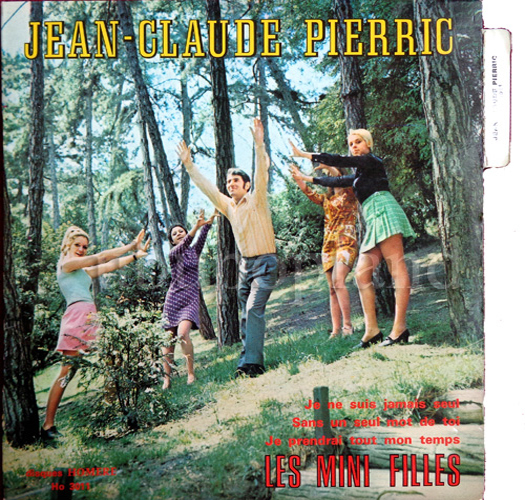 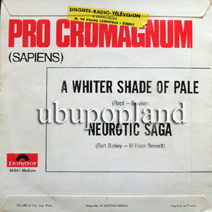 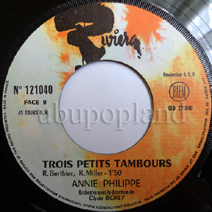 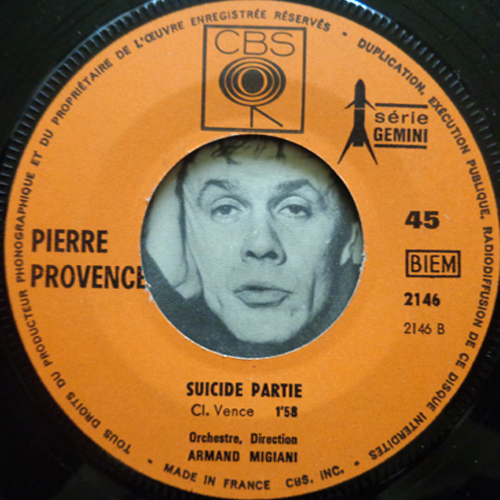 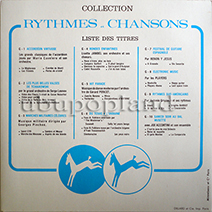 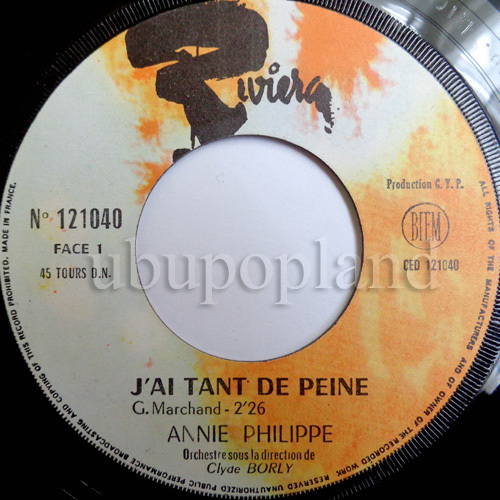 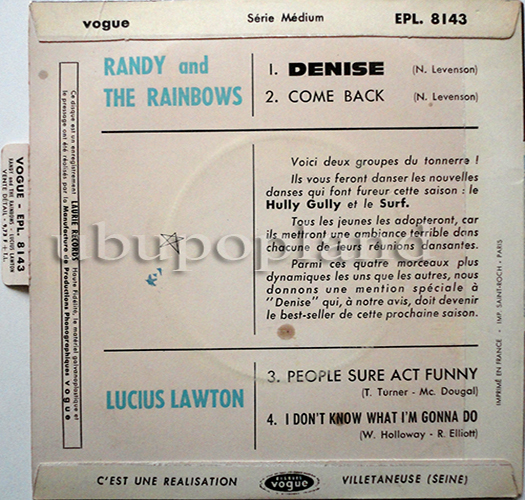 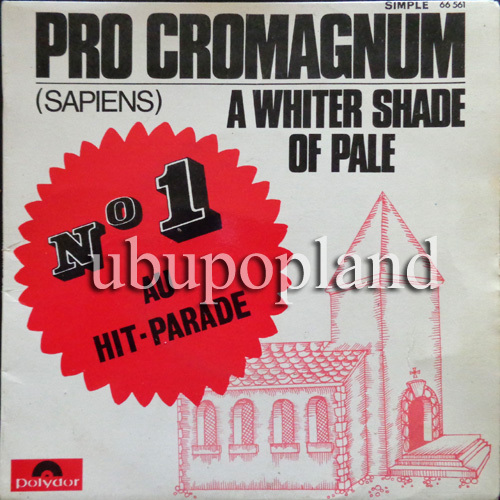 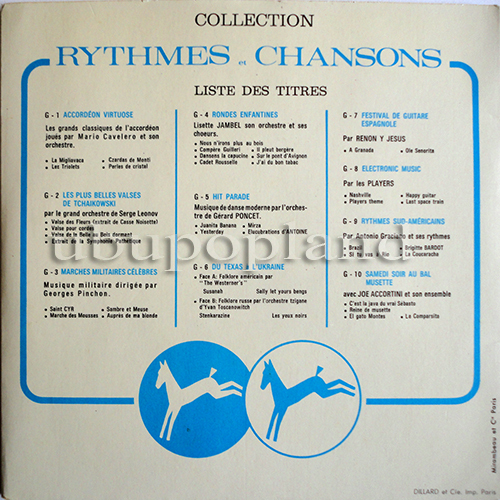 Obscure french garage studio combo, did this cool Fuzzy single, very minimal and repetitive lyrics, quite dummy but cool aswell, it give a pop'art touch, flip side as a good organ sound! 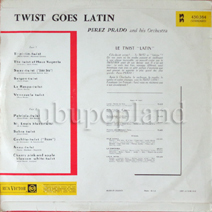 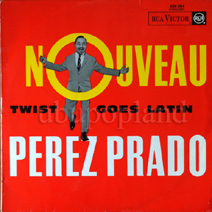 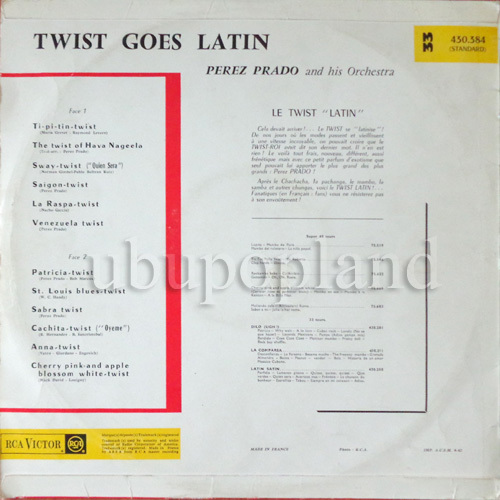 Very south after French early 60s album, classic latin stuff, the copy is quite in nice shape, probably the vinyl need to be wash once more but isn't that bad. 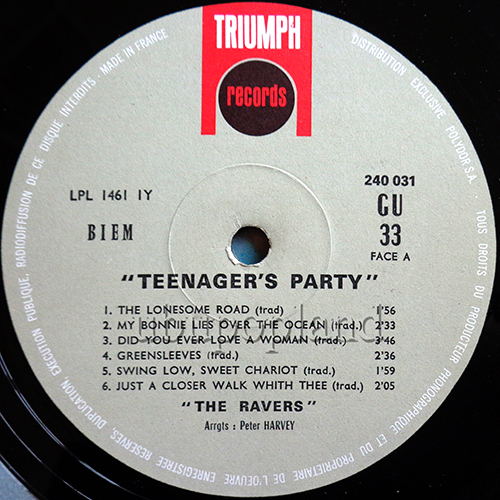 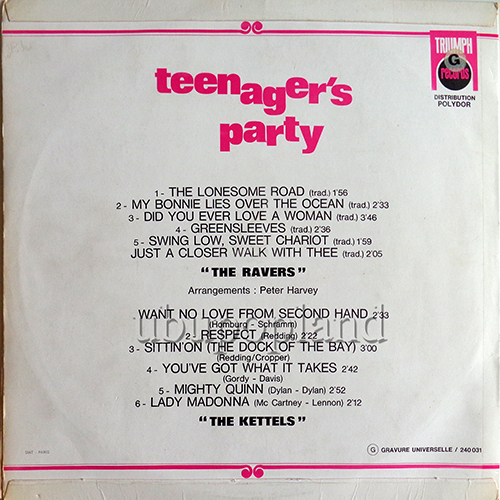 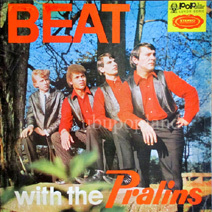 Pralins German early Garage album teen Label! 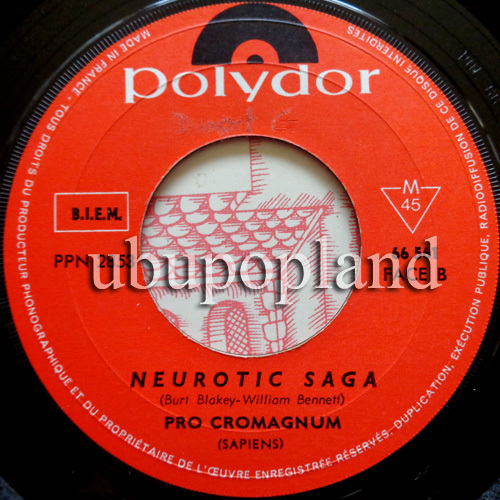 Very nice and only recording for this little German Garage combo, don't know why their didn't made any single, anyway it play some cool Garage Beat tracks ! 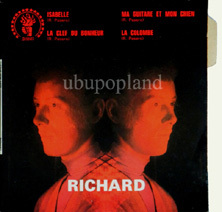 A very rare German album, unfortunately the sleeve is taped on the sides, otherwise pretty clean copy! 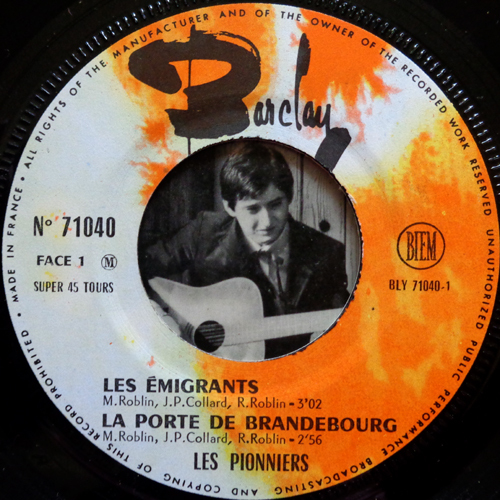 Great underground Belgian Row garage double siders, very nice and pretty deranged & over positive one, could have be done by Kim Folley..
2nd and rarest EP done by this Parisian garage freakbeat legend, Ex-Taré, and future Charlots, essential record to add to your French garage collection, or any honest garage freakbeat one. 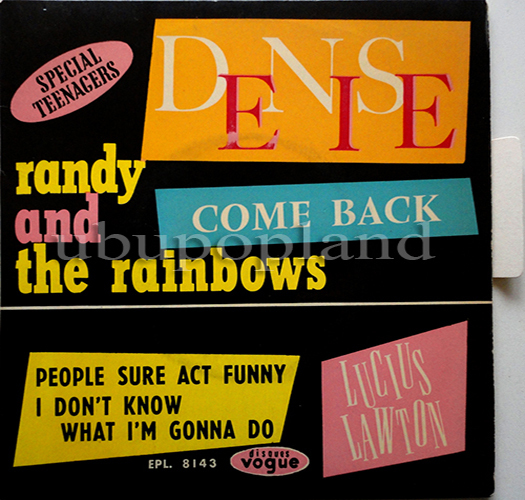 One day in every week Orig 196? 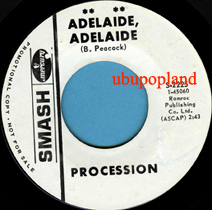 single on US Smash Label. Nice Freakbeat psych mod single, out on US label. 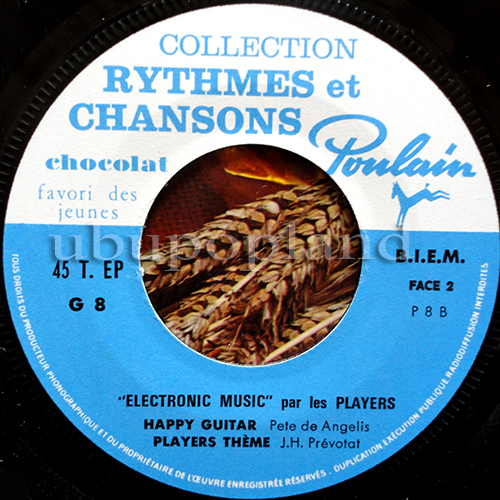 Aka Bain di donc and Jellyroll; unbelivable English version of the mythic Le Papyvore which was comp on wizz; powerful Freakbeat-Psych sound with syncopated organ working on cool psychedelic lyrics, out as the French press with a better quality sound than the Spanish or German press! 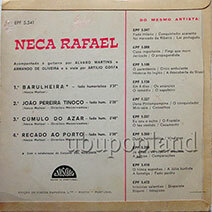 What's that single ? 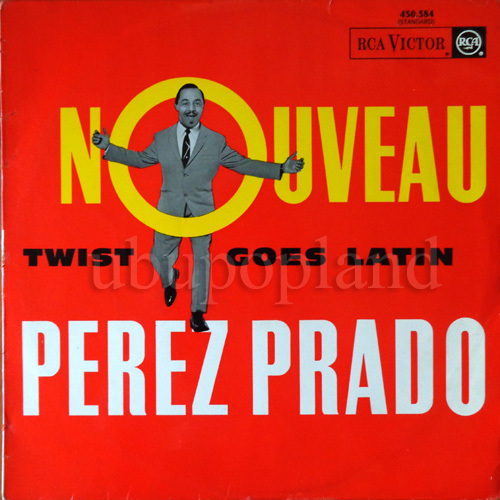 Totally crazy one indeed, don't know what happened in the head of this guy, the music is between popcorn with jazzy vibes drived by Armand Mignani, but the lyrics are totally punk before the letter, pretty much unknown, yet, uncomp, the sleeve is signed by the artist on the back! 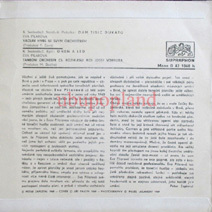 2nd press for this essential Czech Garage Freakbeat Fuzz Monster album. 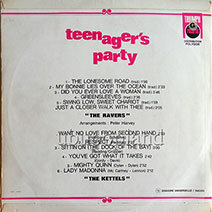 Orig 1st press was in 69, but the 2nd is rare enough believe me. 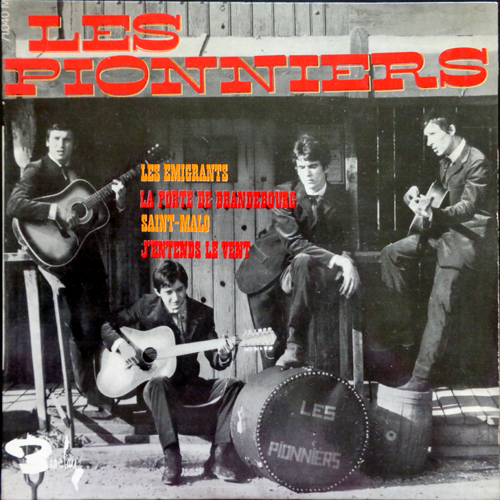 Listen to this all the time fave East Euro freakbeat sound, amazing Fuzz guitar moments, superbe harmony vocal full of ideas a real beauty! 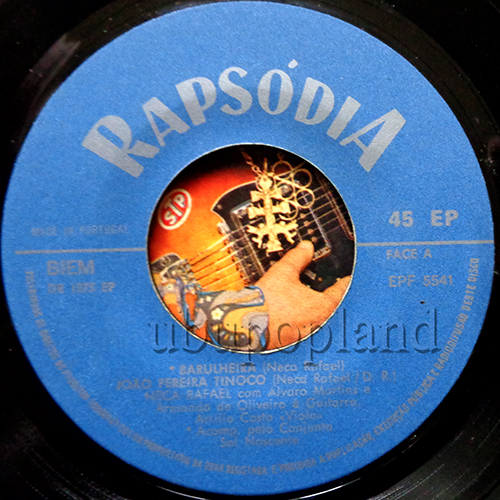 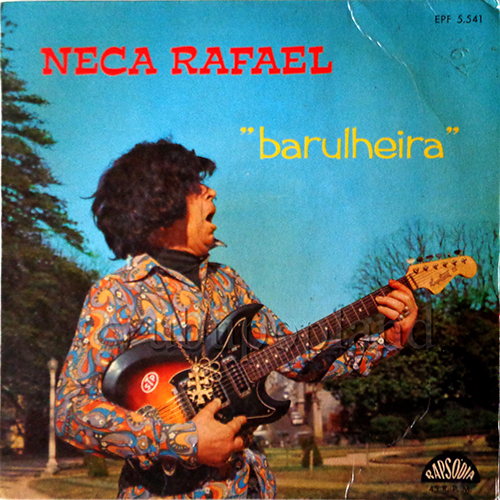 Odd Portugese 60s EP mixing trad element and garagey beaty vibes, come with a tip top picture sleeve, what is this guitar?! 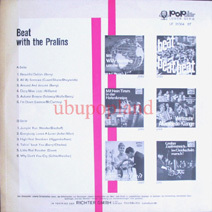 Very good Rock'n roll Garage beat EP from Singapore! 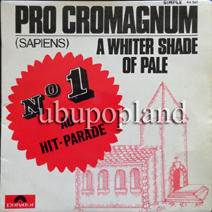 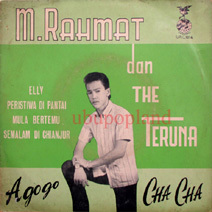 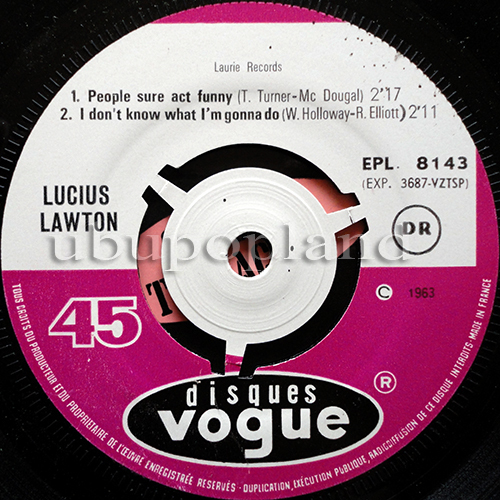 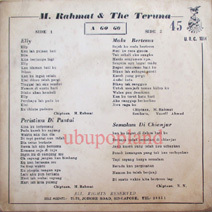 Malaysian Freakbeat pop soul EP, very moody Indo vocal, hypnotic organ & Jazzy piano material. 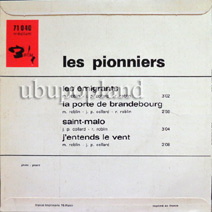 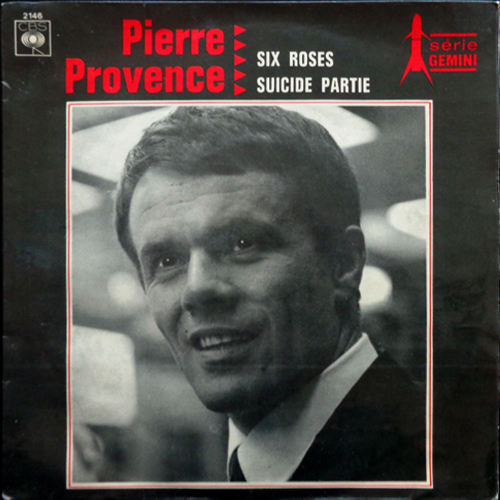 Mega rare French Split EP feat on A side a Surf combo and a Soul on the flip. 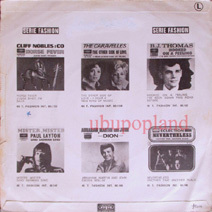 Rare German sleeve issue, great soul mod double siders! 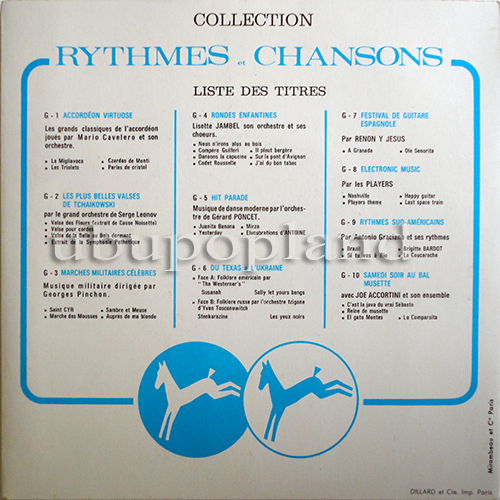 Rare German sampler, feat 2 German combos, playing beat mod dirrection. 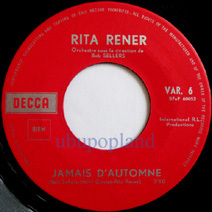 Rener Rita Belgian Female Yéyé garage pop 7"
Obscure and nice Belgian Chick, play with a cool Garage guitar sound. 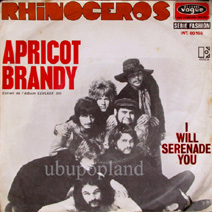 Rhinoceros Powerful Organ freakbeat mod dancer instru 7"
Classic instrumental funk rock organ dancer, come with his French picture sleeve. 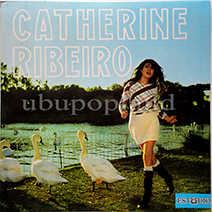 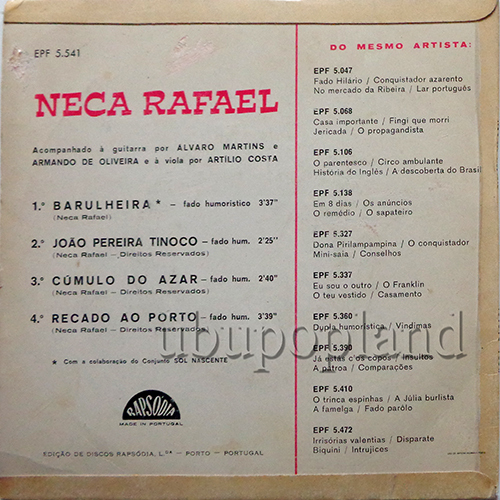 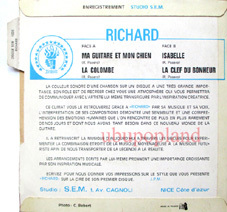 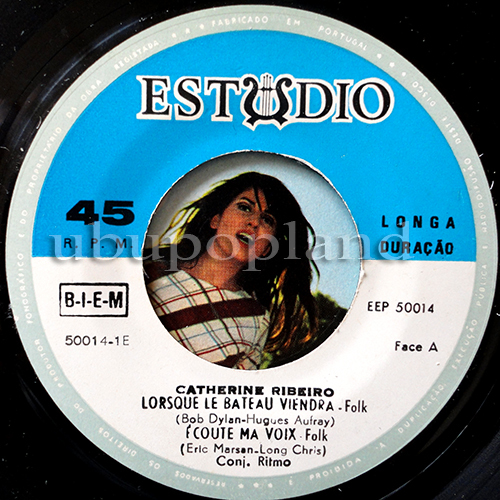 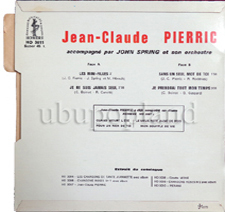 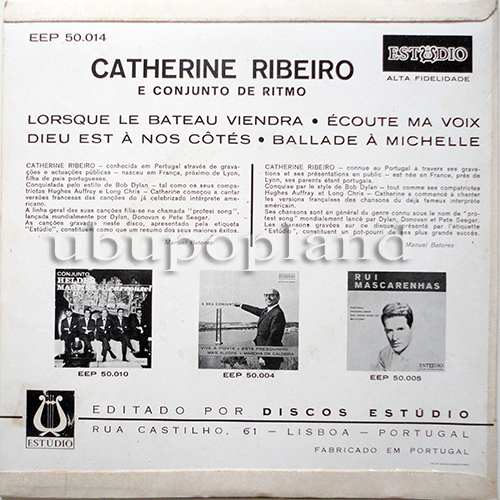 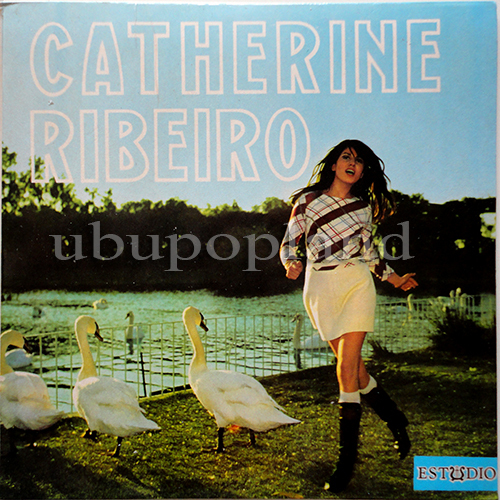 Always stupidly thoughts her 1st recording was a French EP, well of course i was wrong, the 1st is a Portuguese obscure EP, here is an untouched stock copy, take your chance! 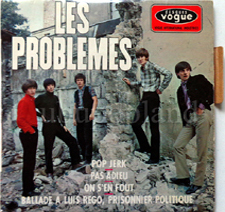 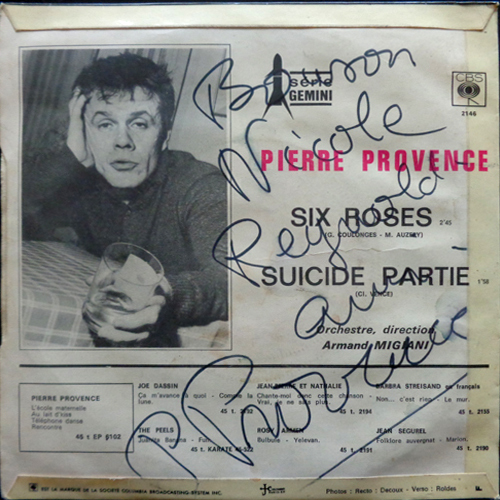 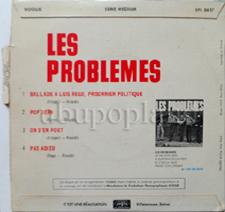 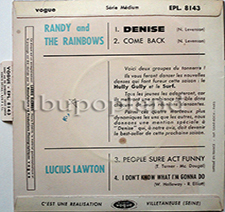 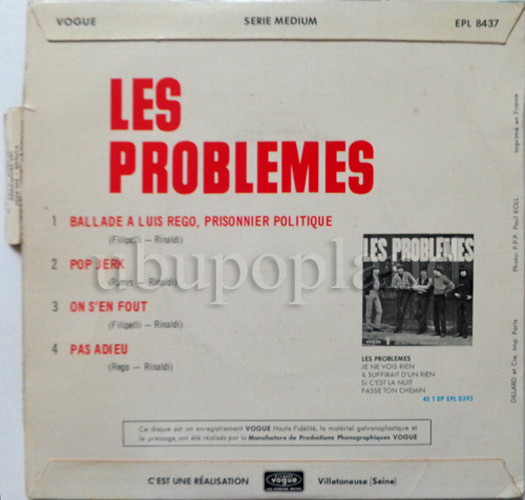 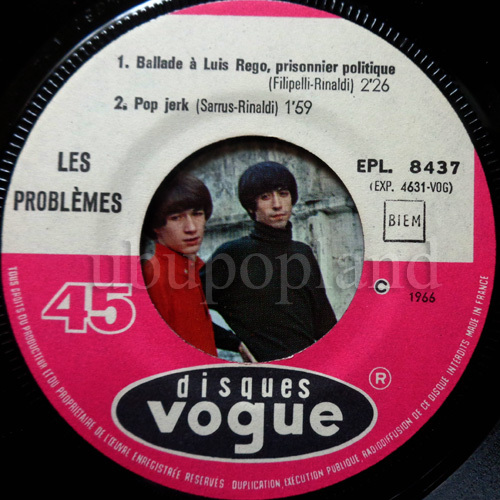 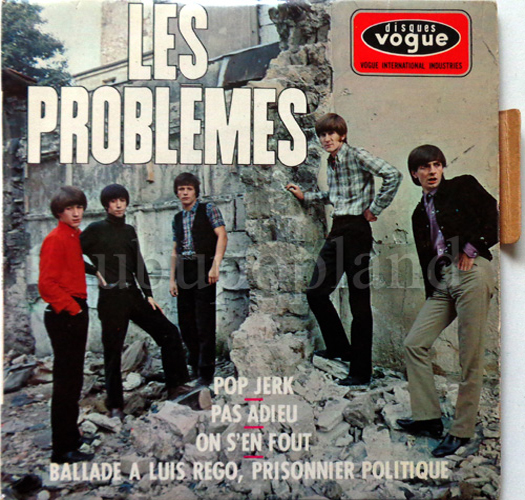 Very nice French freakbeat EP, rare cut from the Sub label from Nice S.E.M! 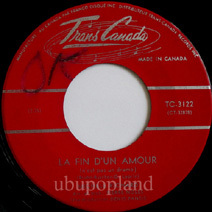 Fine and moody French Quebec Female track, play in a row garage production with a certain yéyé touch which gives to the track an unusual beat mod direction.